New and Expanded Automator Action Packs! 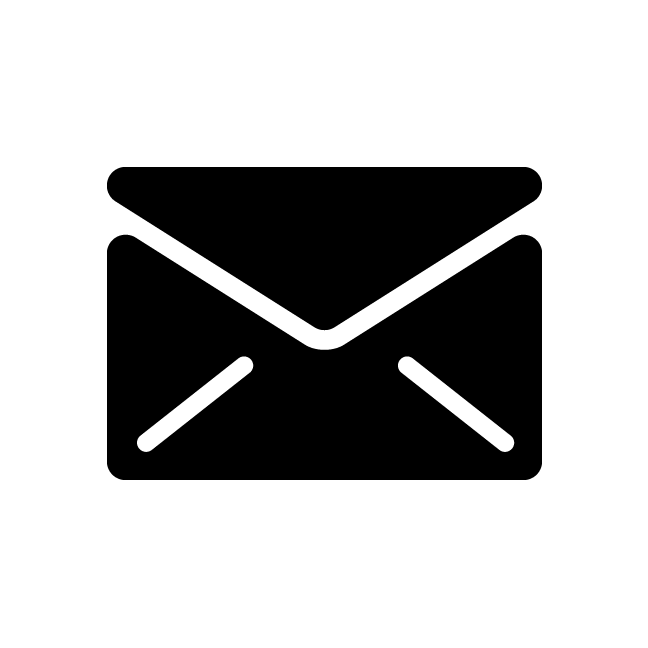 Extend Automator's capabilities in OS X with our add-on actions for FileMaker Pro, Adobe Illustrator, Adobe InDesign, Adobe Photoshop, files and folders, text, and more! Use this writer's utility to quickly calculate the number of characters, words, and paragraphs in a blurb of text. Need a customized solution for your unique workflow? We specialize in developing custom AppleScript and Automator solutions. Are you looking to take your AppleScript or Automator knowledge to the next level? 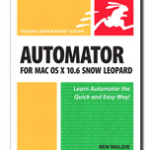 Check out Ben Waldie's popular AppleScript and Automator books. They're excellent resources for users and developers!